Floor heating uses a lower temperature than standard radiators, heating costs are reduced and savings can be achieved. Our systems require little or no maintenance, bringing the long term costs down as well. The system is invisible and frees up wall space as bulky radiators are not needed. This provides more space to be used and enjoyed. Using our precise thermostats, zoned heating control allows choosing the temperature wanted, in the areas needed and at the perfect time to suit the user schedule. The radiant heat produced by the system reduces humidity and air circulation, meaning that there are fewer dust mites and allergens in the indoor air. There are also no hot low-level surfaces or hard metal edges, as with radiators, making the system child friendly. An even temperature, controlled by our precise and exclusive thermostats, creates a supremely comfortable environment. Warmth gently radiates from floor level, where the heat gently rises upwards, heating the room evenly. Our systems come fully designed and supplied with a full set of high-quality components. 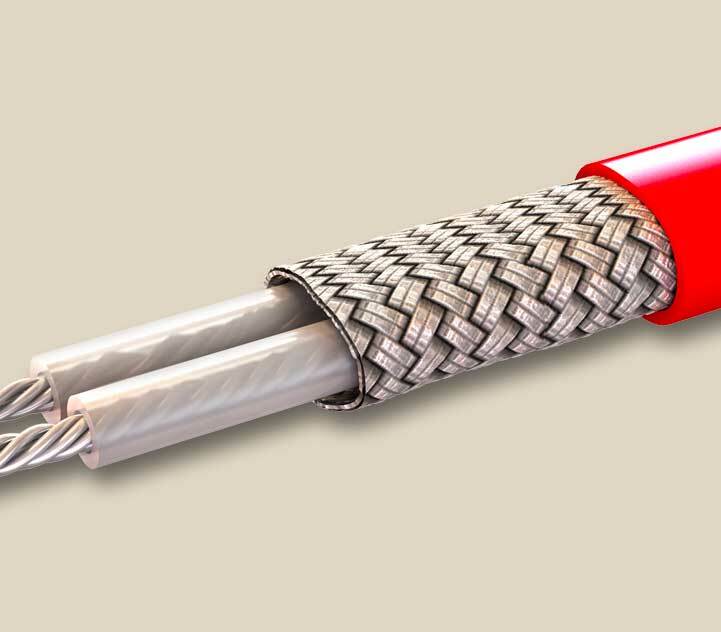 We have the toughest, dual-fluoropolymer, thinnest heating wire on the market. 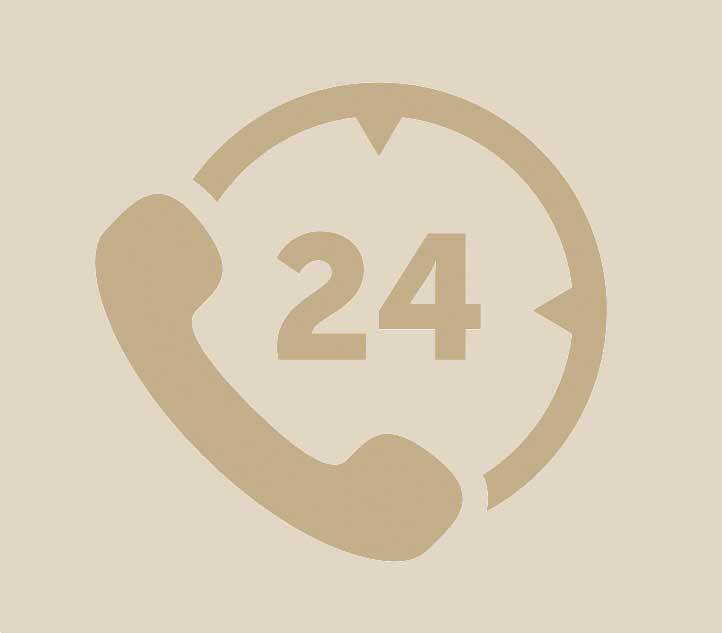 We offer total support before, during and after installation for all clients including homeowners, installers, specifiers and retailers. All our products are supported by industry-leading guarantees. 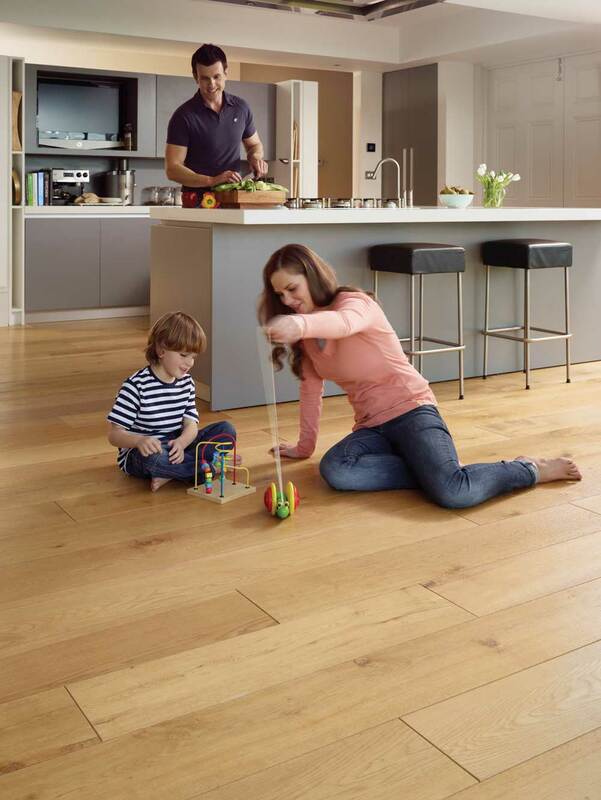 We offer a Lifetime Warranty on several of our floor heating products. 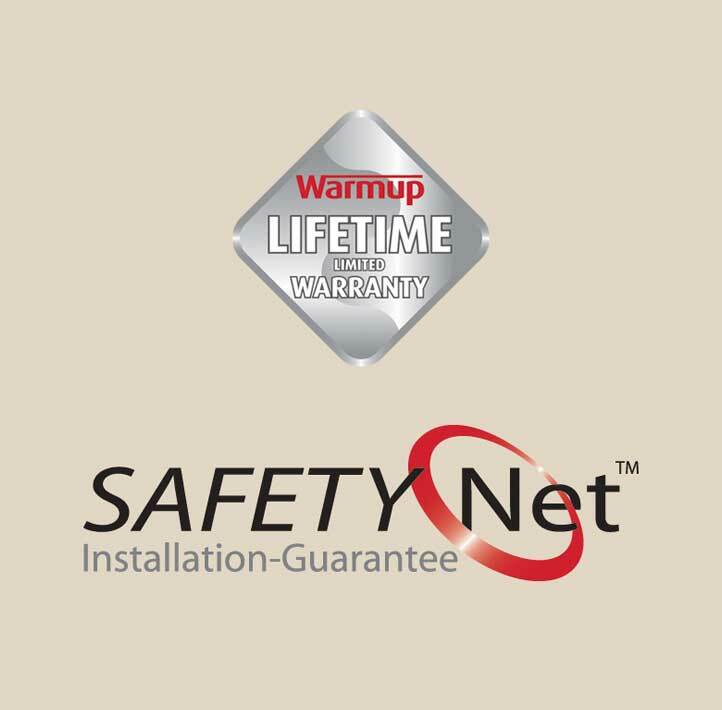 Additionally, we offer a SafetyNet™ Installation Guarantee on our heating systems. 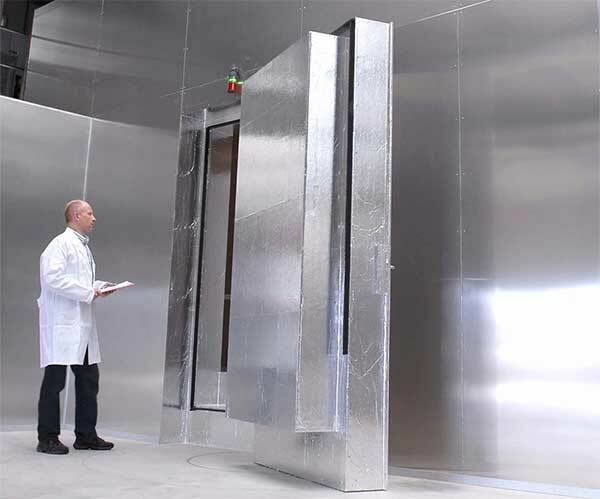 We own a multi-million euro EN442-2 Research and Development Centre in Germany, test facilities and monitored post occupancy houses across Europe. 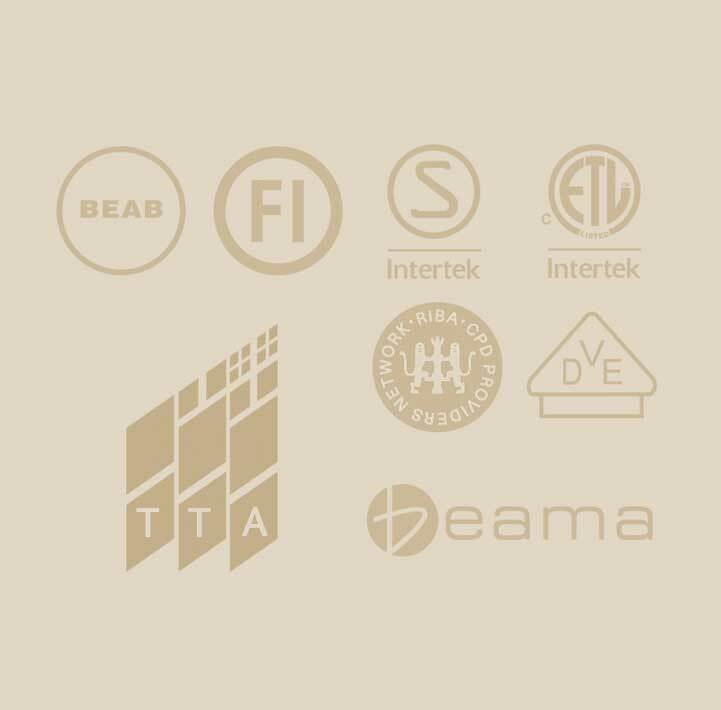 All our systems comply with the EU directives and regulations, are CE marked and accredited by various independent third party institutions including BEAB, VDE, FIMKO, SEMKO and UL. In addition, we are members of BEAMA and TTA.